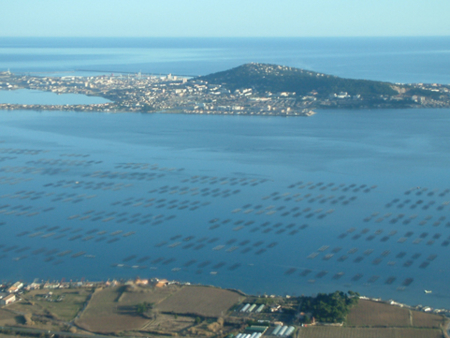 The first symposium organized by the University of Kinki and Ifremer on the interactions between fishery, aquaculture and environment was held in Sète in September 2010. The intention of this symposium was to provide a forum for the researchers, delegates of the aquaculture and fishing industries and managers, to come together to share ideas, update information and report on the progress of the most recent experiences on the reduction of negative impact of aquaculture and fishing activities on the environment. This symposium was also the opportunity to encourage the development of cooperation on ecosystem approach between scientists from Japan and France and other partner countries for a better sustainable exploitation of marine resources. Researchers' participation of 9 countries among which Canada, Croatia, France, Italy, Japan, the Philippines, Slovenia, Spain and Tunisia underlined the international dimension of this issue.